Alaska has been attracting people for a long time. 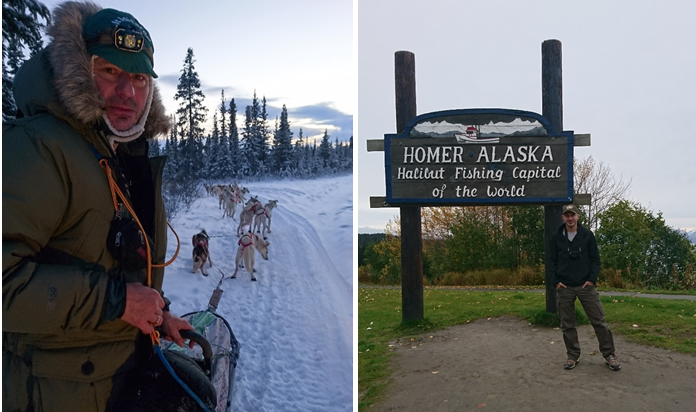 One of such globetrotters is Sergey Pashkevich, writer, journalist and Fulbright alum, who recently returned from his Visiting Scholar program at Anchorage Museum in the largest city of the northernmost American state. 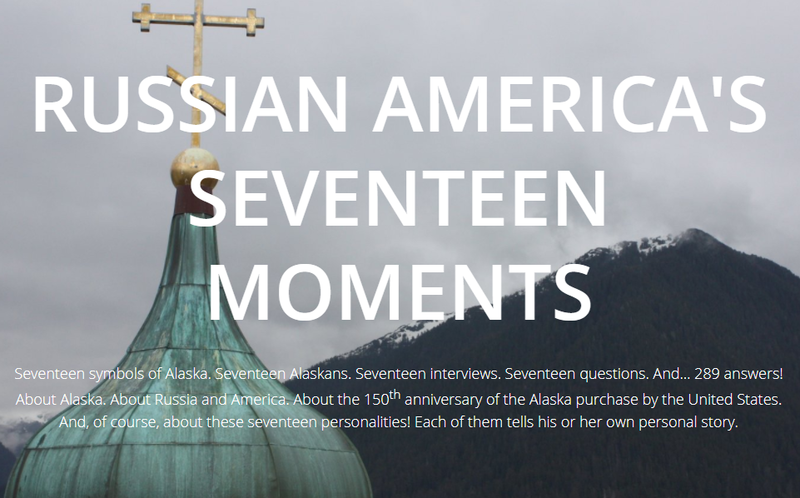 In December 2017 he concluded his research project - “Russian America’s Seventeen Moments: Rediscovering Its Legacy” and is now making final touches to the project’s website. Sergey’s research is both journalistic and historical, and marks the 150th anniversary since Russia and the United States signed a treaty arranging Alaska’s transfer from Russia to the U.S. One of its major goals is to build a virtual bridge of trust and understanding between Russia and America, however small but nonetheless durable. The project consists of seventeen stories told by ordinary Alaskans, both with and without Russian background, which unveil their thoughts on today’s Alaska, its past, future, legacy, the current Russian-American affairs, and on their own identity. The number 'seventeen' is symbolic: Alaska has seventeen official symbols, from its flag, to the forget-me-not flower, to dog mushing as official sport. The project is planned to go public later this year, with the support of the Russian Geographical Society headquarters in Moscow and the ‘Russian America’ historical society, as well as in cooperation with online travel portals such as “My Planet”. Besides, a project review article is to be published in the ‘USA and Canada: politics, economy, culture’ journal, an official edition of the USA and Canada Institute of the Russian Academy of Sciences.